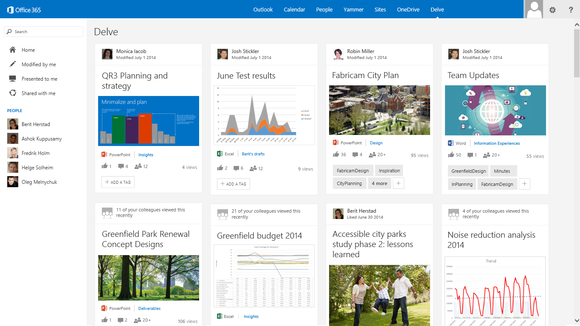 Microsoft offers Office 365 Personal and Home, as well as a variety of plans for businesses of all sizes. Office 365 Personal is $7 per month (or $70 per year). Office 365 Home costs $10 per month (or $100 per year) and can be shared by up to five individuals. Office 365 business plans include some features aimed specifically at business users, and are billed differently—starting at $8.25 per user, per month, if you want the full Microsoft Office suite. No matter which of these Office 365 plans you choose, each user also gets the full Office Professional 2013 suite for either a Windows or Mac PC. 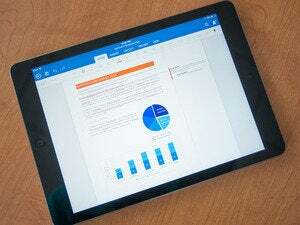 The Office 365 subscription also unlocks the full functionality of Office on a tablet or smartphone, and provides additional perks like Skype calling minutes, and unlimited OneDrive storage instead of the 15GB Microsoft provides for free OneDrive accounts. The Office Online applications are enough for most people. Word, Excel, PowerPoint, and OneNote cover the things the vast majority of people use from the Microsoft Office suite. If you factor in Outlook.com as well, the free Office Online tools seem to cover the bases. 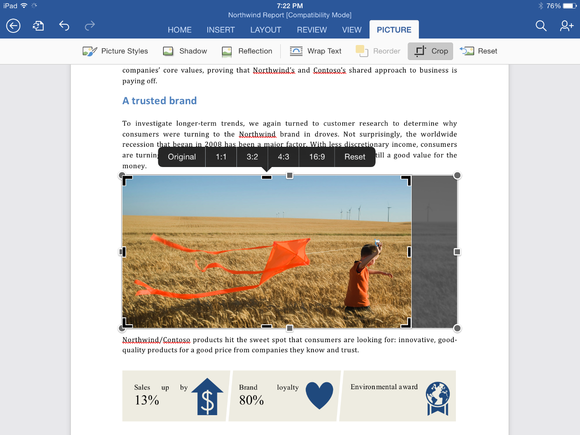 The free Office mobile apps have limited capabilities. They allow users to create, view, and edit files, though, and include the basic features most users rely on. If you need Access or Publisher, though, Office Online won’t work for you. In order to get either of these apps as part of a suite, you have to buy Office Professional 2013, or subscribe to Office 365—which comes with the rights to install Office Professional 2013 on multiple machines. 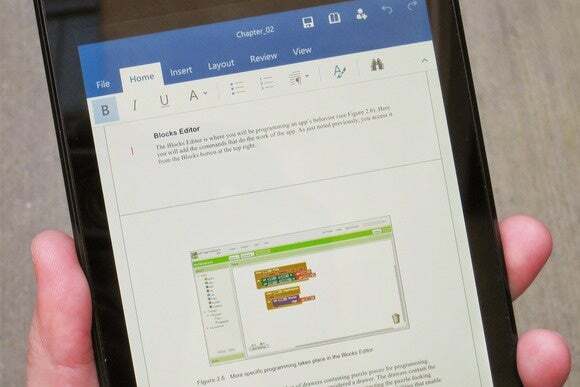 And if you want to be able to do things like change the orientation of a document, insert section breaks, or other advanced functions from a tablet or smartphone, you’ll have to sign up for Office 365. The question you have to ask yourself, though, is whether those features matter. I’ve spent the vast majority of my waking hours in Microsoft Word for more than a decade. I have never—not once—used the features under Citations & Bibliography, or Index, or Table of Authorities, and I have never performed a mail merge. The only feature missing from Word Online that I do use on a fairly regular basis is the Table of Contents. The verdict? Simple: Office Online tools are more than adequate to meet needs of most users. The only serious handicap to keep in mind is that you must be connected to the Internet in order to use Office Online, whereas the locally installed Microsoft Office suite is available for use regardless. That may not be a deal-breaker in and of itself. There are free public Wi-Fi hotspots all over the place, and how likely is it, really, that access to the Office applications while you’re not connected to the Internet will be a crucial issue for you? That said, Office 365 provides significant value beyond just the Microsoft Office suite itself. The unlimited OneDrive storage alone is worth $7 a month, and the Skype minutes would cost $1.38 per month to purchase separately. When you add up the perks in Office 365, it’s like you’re actually getting Microsoft Office for free, and still getting a discount on the additional features as well. A number of features and perks that come with Office 365, and I still highly recommend subscribing to the service, but the reality is that the vast majority of users can get by just fine using the completely free Office Online. You'll have even more choices soon. 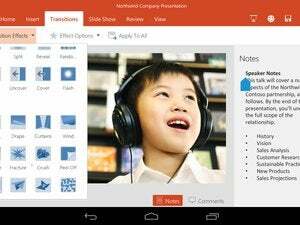 Microsoft announced that Office for Windows 10 and Office 2016 will be released late this year. We don’t yet know what new features or capabilities will be included in the touch-friendly Windows 10 apps, nor the new version of the desktop suite, or whether any of that will bleed over to the free Office Online offerings. Stay tuned for updates.